Udupi : The Udupi police on Thursday arrested two persons in connection with a double murder that took place in Kota on January 26. 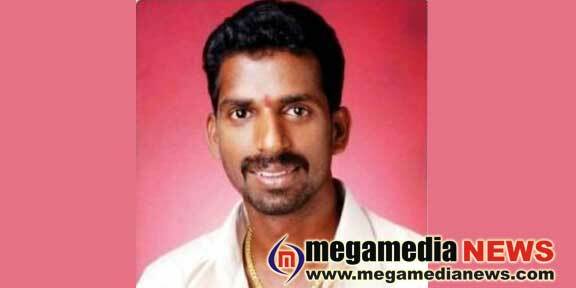 Two persons arrested have been identified as Rajashekar Reddy (42) of Kota and Ravi J alias Medical Ravi (35) of Tallur. Rajashekar is a rowdy sheeter and Ravi runs a soft drink business in Kota. Both are friends. According to police, the murder of had posed a challenge as the accused had escaped from the district after the murder and villagers kept demanding for the immediate arrest of the perpetrators. SP Laxman Nimbargi said that Udupi District Crime Intelligence Bureau (DCIB), led by Inspector Kiran, arrested the duo from Madikeri where they were hiding. “The arrested will be produced before the court on Friday,” he added.